The best way to experience a culture is through its food and cuisine. We believe food is a window into a destination, including history, culture and the daily lives of its residents. It is the living, tangible soul of a location. And we love it! When we travel, one of the things we love to experience is dining on local delicacies. When most travelers return home, one of the things they talk the most about is what they ate. Was it unusual? Did you try unusual something you’d never had before? How is it different than what you have at home? Explaining all of these things helps paint a picture of a destination. For us, whenever possible, we always try to take a food tour early in our trips. It gives us an overview of local cuisine and helps us identify things to try on the trip. The things we eat completely influence our experience in a destination. 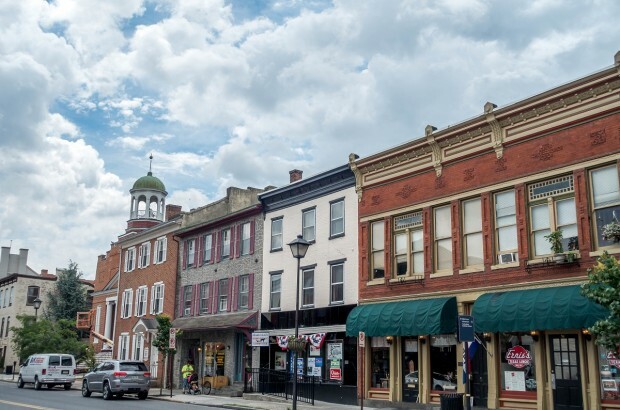 Gettysburg has been popular for decades for its history and its attractive downtown. 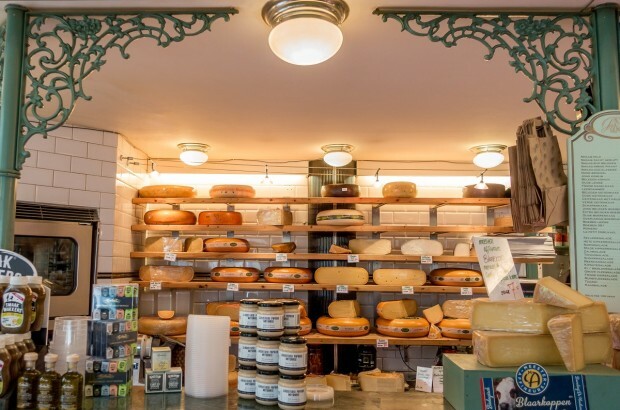 A renewed focus on all things food and drink plus overall revitalization has ensured that there are plenty of great things to do in Gettysburg. One of our favorite aspects of foreign travel is digging into the local cuisine of our destination. You can’t really understand a place or its culture if you don’t understand its food. 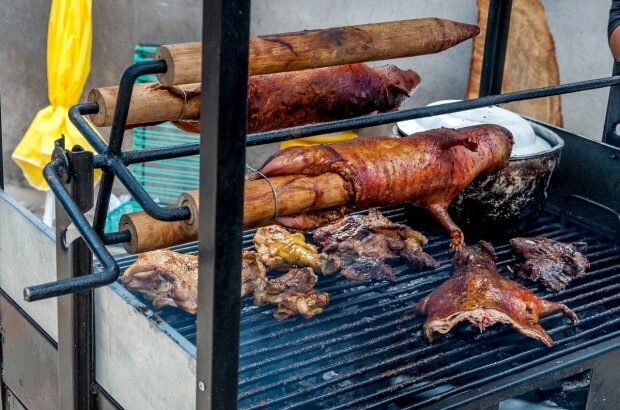 Here are our 10 favorite Ecuadorian food dishes! 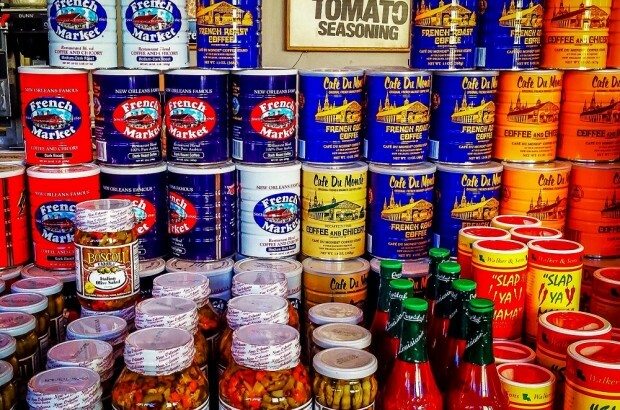 Sampling the spicy, sweet, and distinctive food in New Orleans is a fun way to explore The Big Easy. Read about highlights of local favorites.